Eye-V Moisture Boost Hydrogel patches are a weekly boost designed to give the under-eye area quick and targeted hydration. 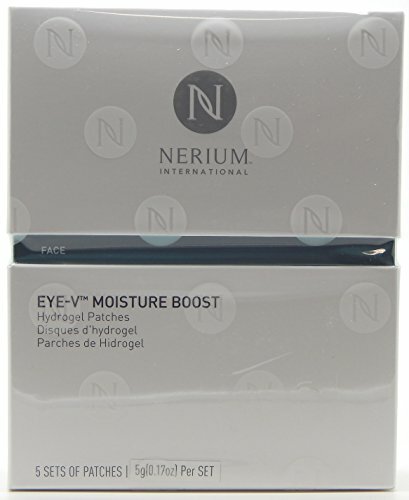 These patches deliver key ingredients onto the skin for the appearance of an instant, refreshing "eye lift." Each box contains 5 sets of patches. If you have any questions about this product by Nerium International, contact us by completing and submitting the form below. If you are looking for a specif part number, please include it with your message.